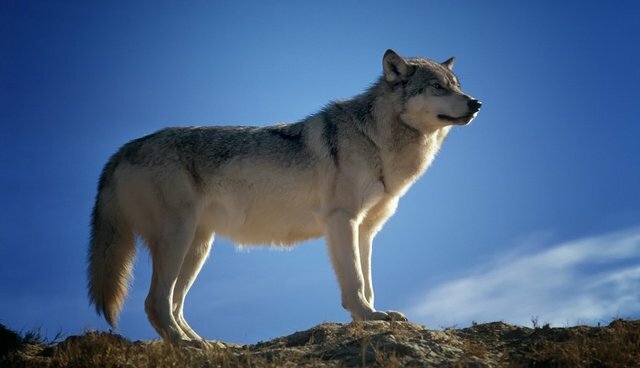 There is no way to "humanely" kill the wolves with guns from helicopters, or from the other techniques that have been used-especially in Alberta, such as use of horrific poisoning and neck snares that strangle their victims. Sadly, the southern mountain caribou were doomed through years of bad land management practices. It is a pathetic record of treatment of wildlife.